Adobe will soon be giving a number of its team members pink slips. The software developer and web content tool creator announced today that in an effort to restructure its business it will lay off 750 employees in the United States and Europe. 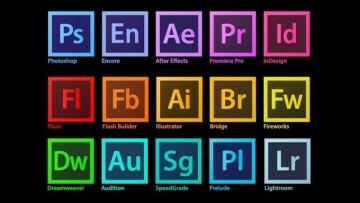 The numbers amount to about nine percent of Adobe's total work force. 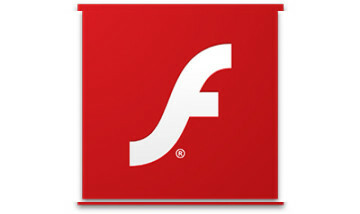 Adobe has seen its software programs such as its popular web based Flash Player, a popular choice among web site creators for animations, web-based games and more, competing with other solutions, including HTML5. It also doesn't help that Apple's popular iOS devices such as the iPhone and iPad still don't support Flash in its Safari browser. 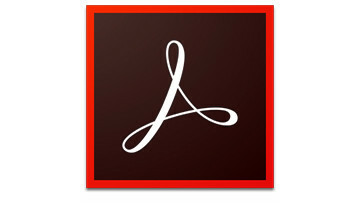 Adobe issued a separate press release today that outlined the company's future goals. That includes developing tools that use HTML5 solutions for web sites while still expanding its Flash business for the development of " ... advanced PC web experiences, including gaming and premium video, as well as mobile apps." As more and more web sites are accessed by mobile devices, particularly Apple's products, Adobe could be in danger of finding that its various products could be considered irrelevant. Remember how Real Video was a huge force for web video and audio presentations just 10 years ago? We certainly do. 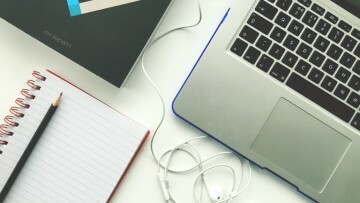 While Adobe's situation is different in that it offers a lot of products compared to Real, there's no doubt that its web-based content tools could go the way of Real Video if it doesn't offer something that web designers want to use.